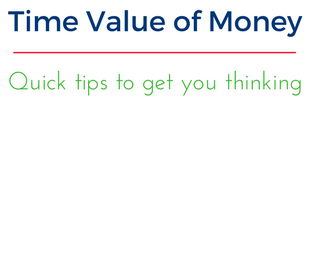 Sometimes it’s a good idea to go back to basics when it comes to finance. 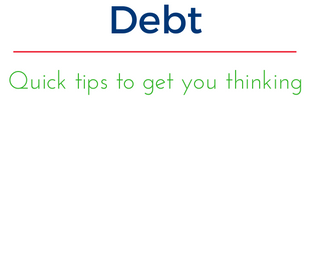 Check out our simple videos below that explain some core financial topics & lessons. This is where we will post updates on some simple financial topics – with the end goal of encouraging a positive thought process around your financials. So please watch, and feel free to get in touch to ask what we can do to help. This way, we can both feel more secure about your finances and keep things running smoothly – no surprises. Keep an eye on this page for more installments. 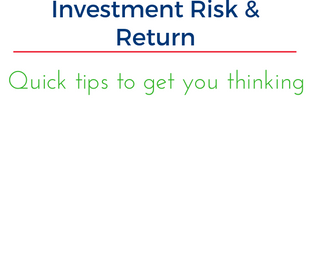 Investment Risk and return is often referred to as the “ability to sleep at night” test. Some are ‘risk lovers’ – meaning that they are completely A-OK with what’s called ‘financial skydiving’ – jumping onto an investment, with a semi-working parachute (financial safety net), for a bigger reward. Others are ‘risk averse’ when it comes to investments – meaning they are more comfortable using the ladder, or taking the stairs, with a harness on the whole time. But usually, the safer route has a smaller return. So basically, Investment Risk & Return means budgeting the balance between using the least amount of safety equipment required to comfortably make the largest investment return a realistic possibility. Check out the video – and contact Marsh Tincknell Accountants to make sure you’ve got enough ‘safety equipment’ to be making the best investment decisions, while minimising risk. We’re the experienced and know exactly what to do when it comes to Investment Risk & Return. Worried about your investments? Think you could be doing better? Contact Marsh Tincknell Accountants today. Check in with Marsh Tincknell Accountants today to check the health of your debt, business or personal finances – we’re seasoned experts with the experience and knowledge to assist you from almost any situation. 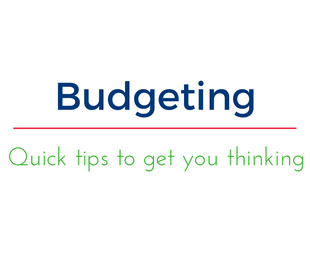 This is simple stuff we all know – but it’s one thing to understand budgeting, and it’s another to actively enforce and practise it.